The PlayStation Classic has been out for a hot minute, and it has been quite a roller coaster of a release. From myriad reactions to the game lineup to a whole host of issues from a technical standpoint, let’s just say that this device hasn’t been as well-received as its peers. That said, thanks to the way the PlayStation Classic was built, it looks like there’e plenty of mileage to be had with it yet. In fact, it’s almost scary how easy it is to get under the hood. This information comes from YouTube channel Retro Gaming Arts, which has a focus on the hardware side of, well, retro gaming. A friend of the channel, while literally taking the PlayStation Classic apart, discovered that while the hardware doesn’t have obvious signs of malleability, all they had to do ultimately was plug a USB keyboard into the device and press the “escape” key while running a game. (It’s worth noting only certain types or brands of keyboard work.) 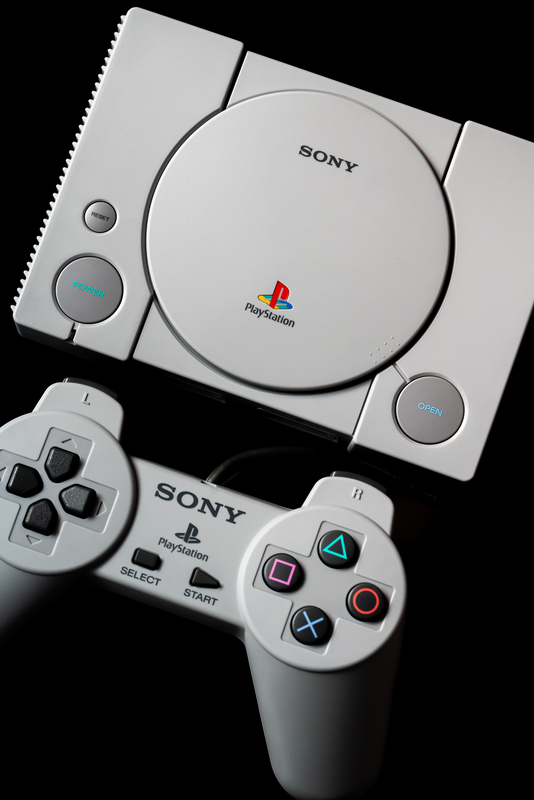 This simple action brings up the full menu for the open source emulator the PlayStation Classic uses, significantly expanding the number of user options out of the box. If you watch the video, you can see all kinds of functionality that isn’t part of the basic PlayStation Classic’s user interface. There are display options, frame-skipping, region-changing, cheats, and tons more granular stuff you can tweak with this thing, and none of it requires any sort of hacking or external software to access. This video does come with a warning that if you mess around with things you aren’t knowledgeable about, you do run the risk of permanently messing up your games, so do tread carefully if you venture beyond adding scanlines or messing with save states.